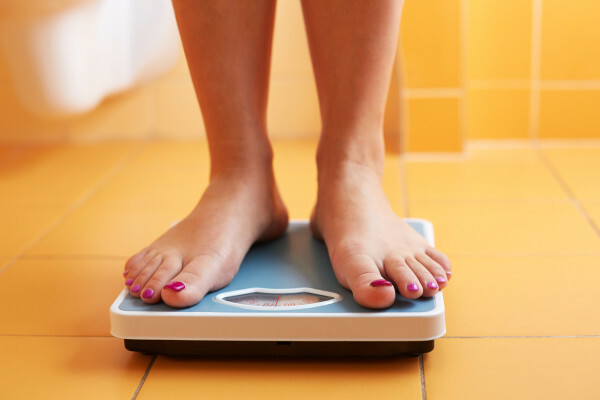 Women have surpassed men in obesity rates, according to a national report released this summer. Maine adult obesity hit a new high in 2015, according to a new report from the Robert Wood Johnson Foundation. Maine’s obesity rate jumped from 28.2 percent to 30 percent between 2014 and 2015, making Maine the most obese state in New England. Maine is ranked the 24th most obese state in the nation, up from 33rd last year. In 1990, the earliest year for which data are available, Maine’s obesity rate was 10.9 percent. This year four states — Minnesota, Montana, New York and Ohio — have seen their obesity rates drop. According to the report, that’s the first time any state has seen a decrease in a decade, though Washington, D.C. saw a one-year drop in 2010. The report uses self-reported data from the Behavioral Risk Factor Surveillance System, a telephone-based survey established by the Centers for Disease Control that surveys more than 400,000 adults per year.